Lucas Pope says fans continue to ask for Return of the Obra Dinn on Switch although he has no plans to share regarding a port right now. 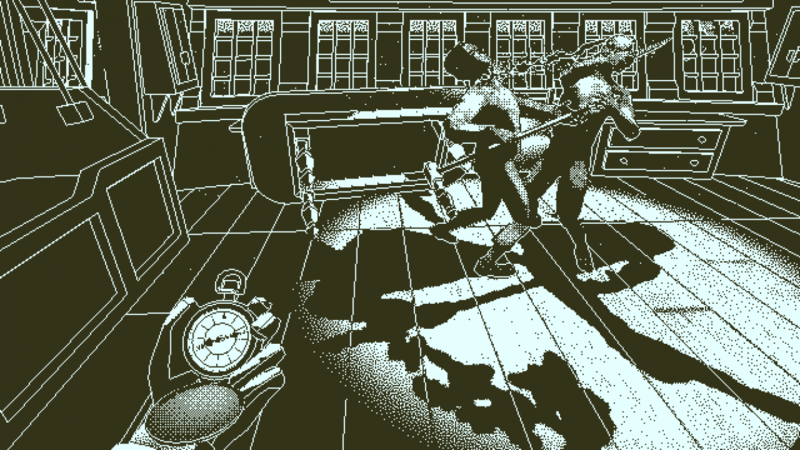 Return of the Obra Dinn is one of the best games of 2018. Don’t believe me? Just take a look at all of the awards that it continues to scoop up at various shows. 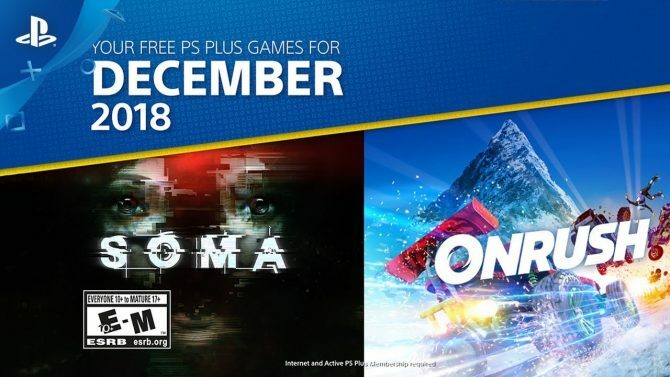 Despite Obra Dinn’s success though, one common ask from many fans though has been to bring the game to more platforms, with many specifically requesting that the puzzle title come to Nintendo Switch. Following Return of the Obra Dinn’s successful evening at the BAFTA Awards yesterday, the game’s creator Lucas Pope chatted with Metro about this exact possibility. While he had nothing specific to share about a potential port of Return of the Obra Dinn at the moment, Pope didn’t altogether shoot down the chance that it could happen. 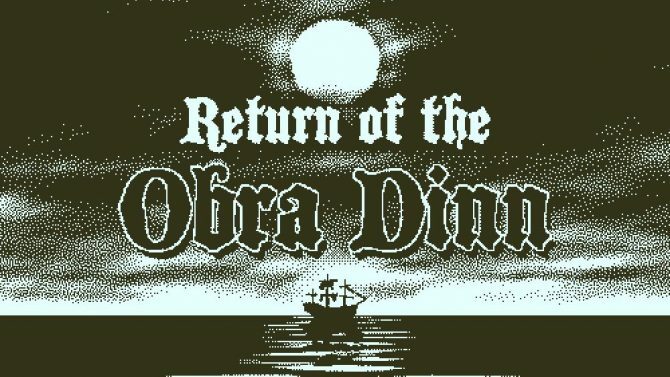 While Switch fans might be the most vocal group that wants to see Return of the Obra Dinn come to their platform of choice, this is one game that I’m hoping comes to as many platforms as possible. Even though Obra Dinn has been appropriately lauded at award shows, it’s one game from last year that I don’t think enough people have played. 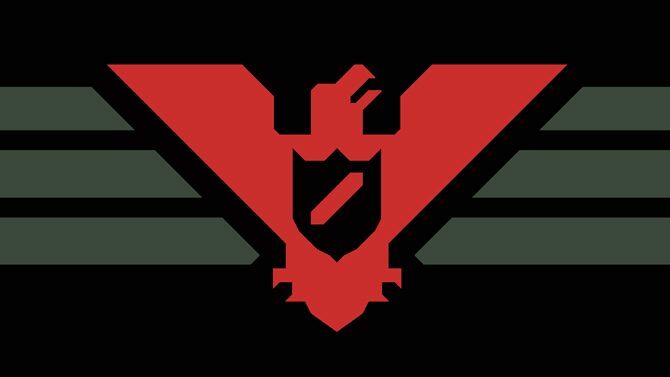 The more people that play this gem, the better. As of now, Return of the Obra Dinn is only available for play on PC and Mac. 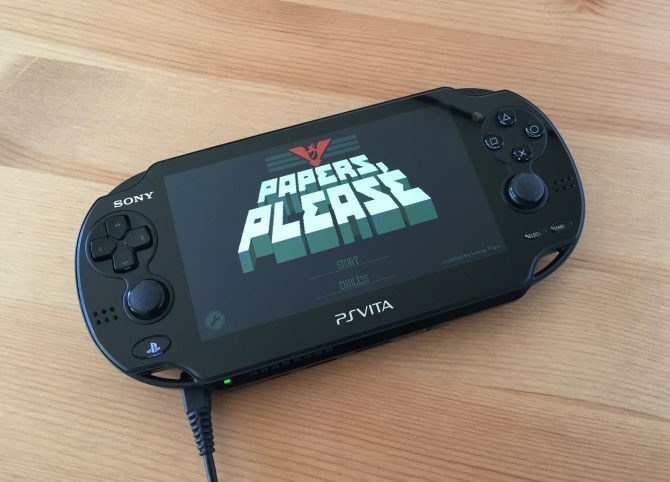 If you want to get in on the action now though, it’s actually on sale currently over at Steam. Sound design, music, and an inspired graphical style makes Return of the Obra Dinn an unsettling but satisfying exercise in deduction.